There's a few simple things to do yourself, and a selection of bolt on goodies to turn your 45hp MC21 into a 65hp track weapon. The list below is by no means all you can do, but it'll get you enough gee-gees to give your bike a new lease of life. There's no particular order to the procedure. I've just started from the back and worked forwards. This is necessary to remove the PGMIII restriction, and is fully documented, with pictures, in the link below. 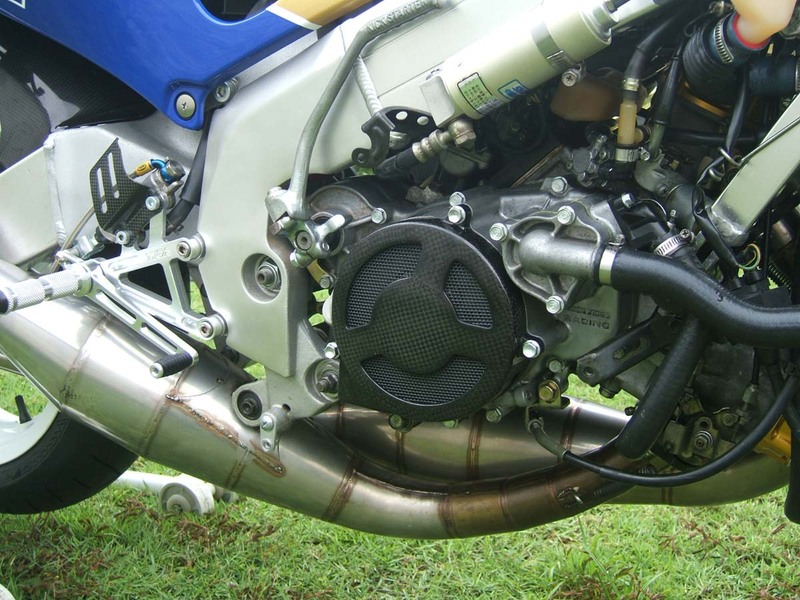 If it's going to be a track only bike then you may as well junk the airbox. It does nothing but restrict the high speed airflow. Open carbs are the way forward. 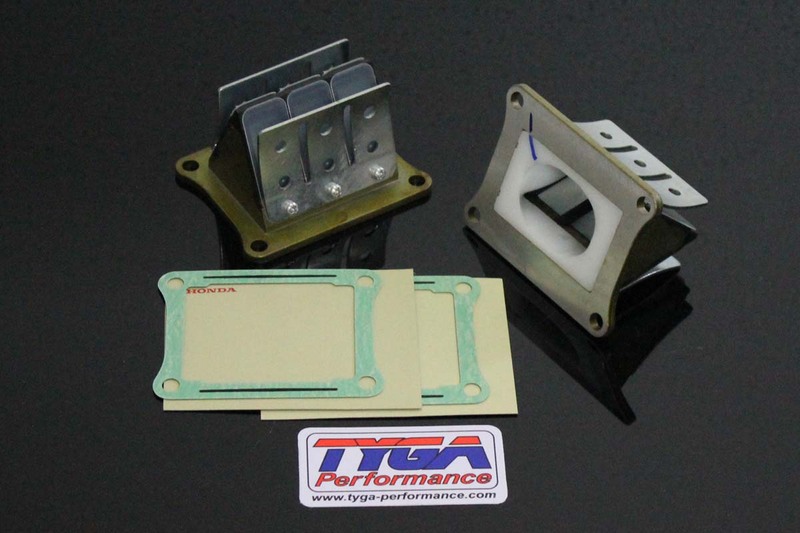 You'll also want to remove and block off the 2T oil injector and go to premix. This gets rid of all the unsightly and 'in the way' 2T oil tank and associated parts and gives a solidly reliably feed of oil to all the moving parts. Use a quality oil mixed at 30:1. There's many good oils to choose from, but one of the best in my opinion is Castrol A747. You'll also need to block off the oil feed holes to the carburetors. For ease of setting up the carburation, an HRC carb setting kit is recommended. This includes three sizes of adjustable needles (A, B & C), a selection of main and slow jets, and replacement air corrector X & Y pieces. 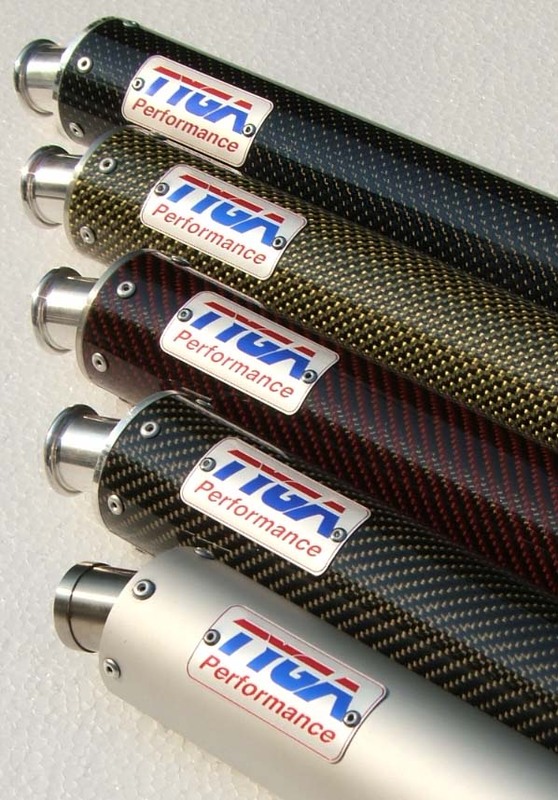 We can supply TYGA #0 power jets at no extra cost if the jet kit is purchased through TYGA, as these are not included in the MC21 HRC jet kit. The next step is to fit TYGA Hi-Flo reed valves and carbon reeds. These are always good for some instant ponies. 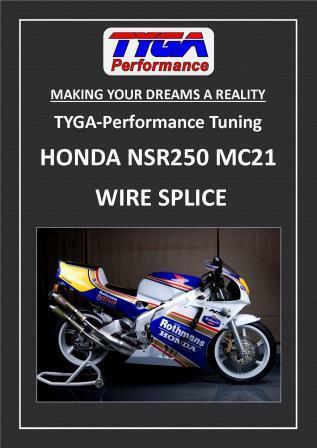 Fitted with HRC style rectifiers and lifter plates to improve power and throttle response. If you've got the cases apart then there's plenty to do here. Radius all those nasty sharp edges, and smooth off the casting flashing. This removes any restrictive lumps and bumps and keeps flow restricting turbulence to a minimum. Don't worry too much about changing the timing of the transfer ports on the NSR as they're pretty good as stock, and more harm can be done than good if you just go hacking away! Just clean up the overhanging Nikasil plating in the port windows. This is a delicate job so make sure you have all the correct tools and be patient. The exhaust port is the culprit in the NSR's relatively low peak power. It's a very conservative shape and could do with some attention. Cut the roof of the port flat to 28mm from the top of the cylinder, and then cut the RC valves to match. Leave a generous radius in the out side corners of the ports to preserve ring life, and don't go wider than the stock dimensions. Again, make sure that you have the right tools for the job, and leave a nice chamfer on the port edge to stop the piston ring catching on the way past. No real need to start messing around here if you just want a reliable track day tool. The stock compression ratio is fine for unleaded pump fuel. One thing to consider doing though is fitting rear heads to both rear and front cylinders. This requires a special HRC water hose, but the benefits are better spark plug positioning compared to the stock front head. Less chance of detonation, a better burn which means more power. TYGA Pipes are a must! Designed with the help of TSR's computer design program and manufactured in Stainless Steel in either SS or GP designs. Silencer available in either aluminium, carbon, carbon/Kevlar or titanium. 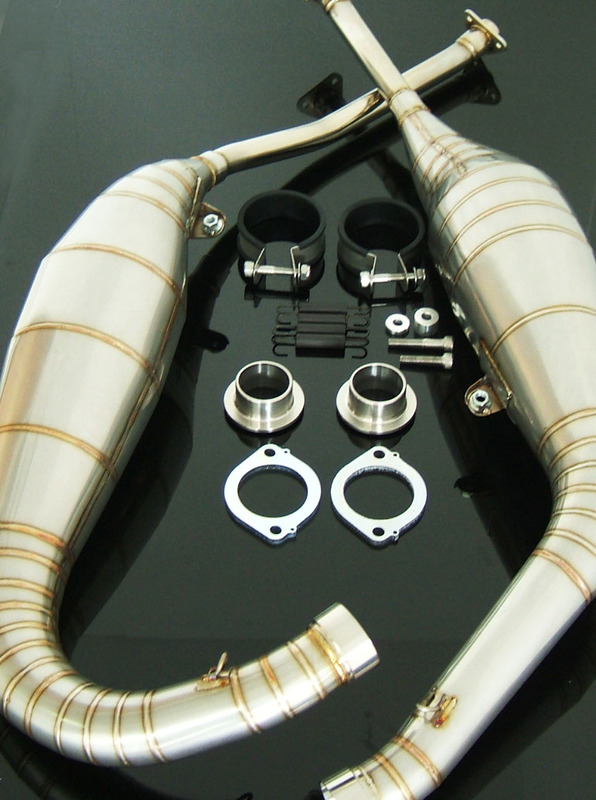 Fast and simple to fit with guaranteed increase in horse power over the stock pipes. Well, that's about it. Pay careful attention to the jetting at all times. If in doubt, start rich and lean off as necessary. Make notes at every track day for weather condition, best jetting etc. and you should be rewarded with a fast but reliable track day bike. All this can also apply to the MC28, but the PGMIV restriction is obviously more expensive to overcome, as the HRC 030 card is required. This advice is offered as assistance only. TYGA Performance cannot be held responsible for any machine damage, personal injury or death incurred by following the above mods.